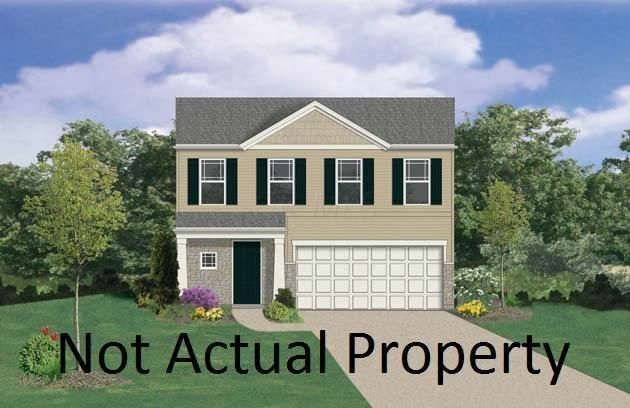 New construction in beautiful Alum Creek Village. This home features 3 bedrooms, 2.5 baths, 2nd floor laundry, loft, 2 car attached garage and approximately 1677 square feet. The first floor features a dining room, family room and a kitchen. The kitchen has stainless steel appliances, pendant lighting and upgraded cabinets. Upstairs is the owner's suite with walk-in closet and private bath. Also located upstairs are two additional bedrooms that share a hall bath and a loft.